Volunteers are the driving force behind our mission. 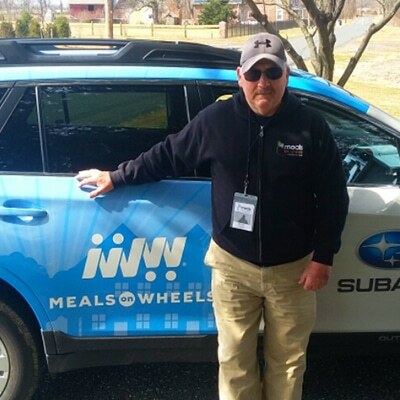 Last year, Meals on Wheels volunteers in the Lehigh Valley gave more than 75,000 hours of their time and our meal delivery volunteers drove more than 375,000 miles providing meals, groceries, and warm smiles to homebound seniors and adults with disabilities. Our volunteer programs provide you with flexible ways to get involved in your community. You can volunteer once a week or once a year as an individual or as part of a group. Yes, we count businesses, families, church groups, and others among our dedicated volunteers! Whatever your time commitment, we are so grateful for your dedication and talent. Generally, these volunteers are available on a daily, weekly, bi-weekly, or monthly basis. Delivery volunteers start between 10 a.m. and 11 a.m. Monday through Friday, and most routes take about 90 minutes. Meal delivery volunteers pick up meals at one of our convenient pick-up sites and then deliver meals to the clients on the route. Substitutes: Fill in on an as-needed basis. You can specify the day(s) on which you are most likely to be available. Snow Squad: Fill in during inclement weather and cover routes that are open due to cancellations by regular delivery volunteers. Available on a weekly, bi-weekly, or monthly basis, grocery shopping volunteers are contacted on Monday or Tuesday to shop for a client during that week. Shoppers pick up the client’s order at the designated store, shop for the groceries, and deliver the groceries to the client’s home. Grocery shopping trip days and times are flexible. 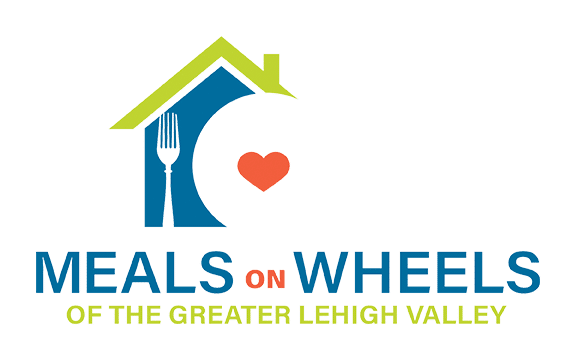 Also available on a weekly, bi-weekly, or monthly basis, grocery shopping order-takers come to the Meals on Wheels of the Greater Lehigh Valley office on Monday and Tuesday mornings to take client grocery orders over the phone and enter them into the computer. The orders are then sent to the designated stores. We believe in “Better Fresh!” We support local farmers and use fresh, locally grown foods in our meals when seasonally possible. When large volumes of produce are delivered to our kitchen, we need volunteers to chop up all the vegetables for our chefs. This is not a regular volunteer opportunity. Office volunteers are essential to our daily operations. We need volunteers on a daily, weekly, bi-weekly, and monthly basis. These volunteers perform clerical support duties such as mailings, filing, copying, scanning, answering phones, and entering data. We need volunteers to help with various events throughout the year including fundraising events, community information sessions, and health fairs. Times vary but may include evening and weekend hours. 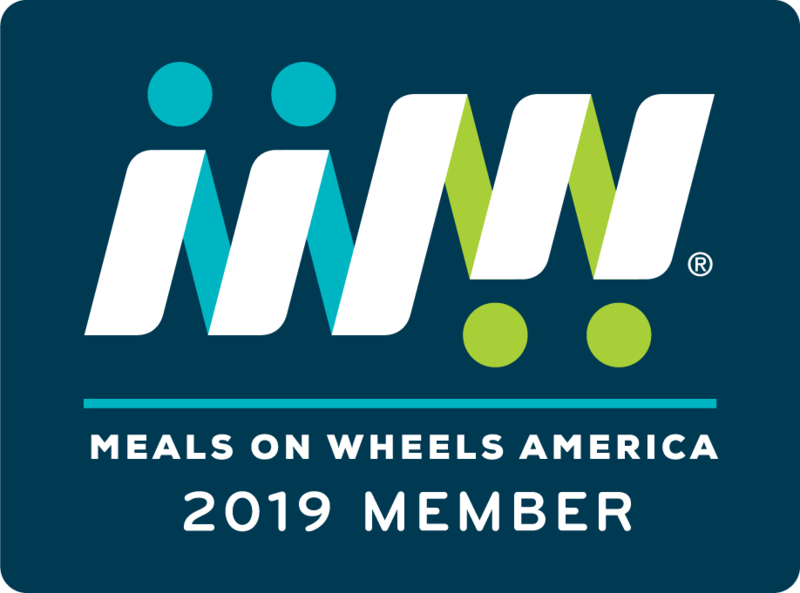 Your corporate team can build camaraderie and teamwork while delivering meals or performing other volunteer tasks with Meals on Wheels of the Greater Lehigh Valley. For more information about these Volunteer Opportunities, sign up below to connect with Keri or Dawn or call 610-691-1030. You can also find more information on our FAQs page. Thank you! Call Keri or Dawn at 610-691-1030. You also can fill out our Volunteer Interest Form here. Thank you!